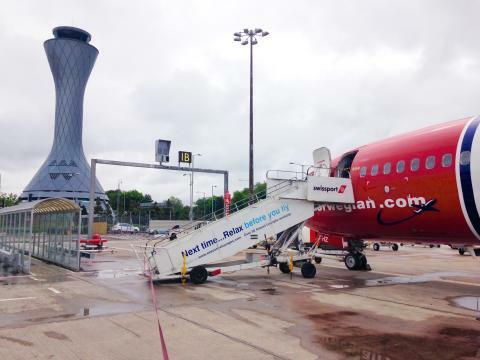 Norwegian began flying from Edinburgh in 2009 and has now flown over 1.1 million passengers with services to six European destinations. With a range of new aircraft being delivered in 2017, including the brand new Boeing 737 MAX, Norwegian is planning further new routes from Edinburgh. The new routes include plans for low-cost transatlantic flights from Edinburgh to the US east coast which are expected to be announced in the coming weeks. Along with offering affordable transatlantic travel to Scottish passengers, the new routes are also expected to generate increased inbound traffic from the US to Edinburgh, helping support tourism, business and hospitality opportunities in Scotland. Norwegian’s Chief Commercial Officer Thomas Ramdahl said: “Edinburgh is a central part of our UK growth plans and together with new aircraft and new flights, we are also creating new jobs in Scotland. 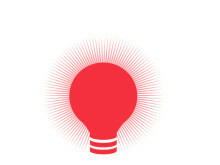 “We are looking for talented crew and pilots to join us in delivering our ambitious growth plans at Edinburgh Airport. As an award-winning airline, with new aircraft and global expansion plans, this is a great opportunity for people to join us as we head into our busiest ever year. Norwegian is the world’s sixth largest low-cost airline, carrying around 30 million passengers per year to 150 global destinations. Norwegian has a fleet of more than 120 aircraft with an average age of 3.6 years, making it one of the world’s youngest fleets – the airline also has more than 200 additional new aircraft on order. 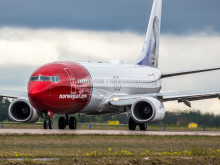 Norwegian has been named Europe’s Best Low-Cost Airline for four consecutive years by the renowned SkyTrax World Airline Awards, and has also been named the World’s Best Low-Cost Long-Haul Airline for the last two years. Around 6,000 staff work for Norwegian including more than 700 pilots and crew based at London Gatwick Airport, together with other bases in key European cities. The announcement of new crew and pilot job opportunities in Edinburgh also follows plans to create new crew bases in Paris, Barcelona and Amsterdam, together with a further two new bases in the US announced earlier this month.